The Epson WorkForce 2630 All-in-One Printer brings outstanding performance to your small business. The Epson 2630 features the smallest footprint in its class, saving space in your home office. The 2630 delivers fast, professional-quality prints. You'll get sharp crisp black text for high-quality proposals and vivid full color for reports and brochures. Built in Wireless with Wi-Fi direct allows hassle-free connectivity. Epson connect makes it easy to print remotely from your iPad, iPhone, tablet, and smartphone. It helps you do more from its 100 sheet paper capacity to its 30 page auto document feeder for quick copying, scanning, and faxing, plus scan direct to email or to the cloud for easy access and collaboration. Epson DuraBright ultra inks produce documents that last. Resistant to smudges, fading, and water. Affordable individual ink cartridges allow you to replace only the color you need. The workforce 2630 is reliable smartly designed to be jam free. With its versatility, reliability, and professional print quality, the Epson workforce 2630 helps keep your business running at full speed Epson built to perform. Provide professional-quality printing in your office with the Epson WorkForce Pro WF2630 printer! Watch this video to learn about the benefits it has to offer for your business. 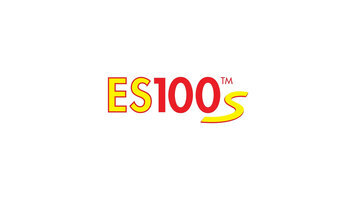 E-Z UP ES100S is the perfect solution for any small business! 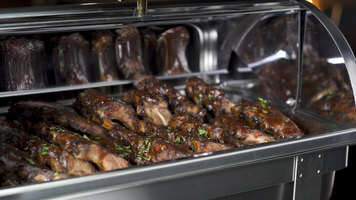 Consider these Choice deluxe roll top chafers for your hot food presentation. Made from durable stainless steel with a mirror finish and attractive accents, these chafers offer both functionality and aesthetic appeal. 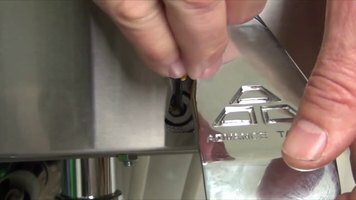 This quick video shows you how to set the correct temperature by adjusting the mixing valve on the 7-PS-63 hands free hand sink from Advance Tabco.